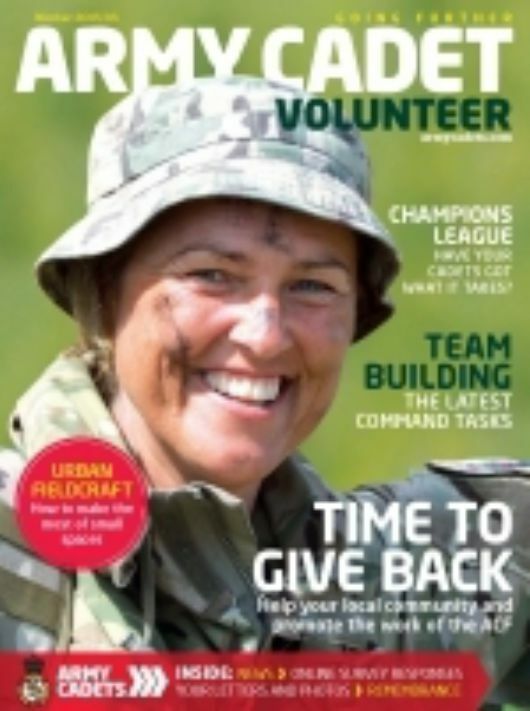 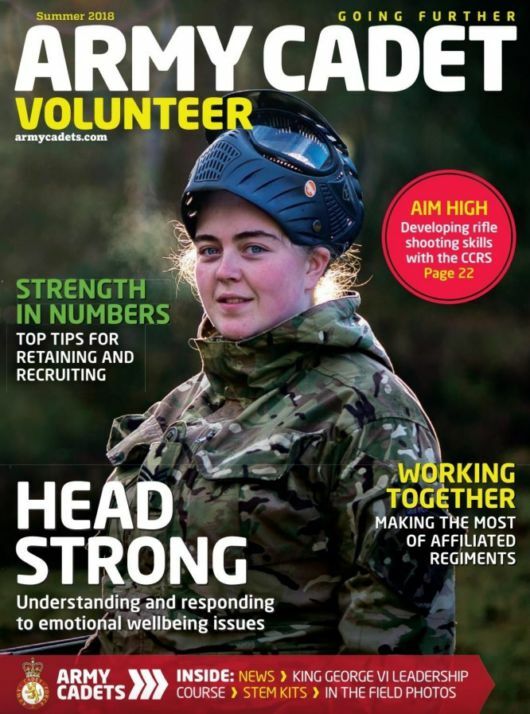 Navigation training, WW1 centenary events, Lancashire ACF's approach to provide cadets with a broad range of activities and 1st Battalion the Highlanders annual camp battalion-wide competition. 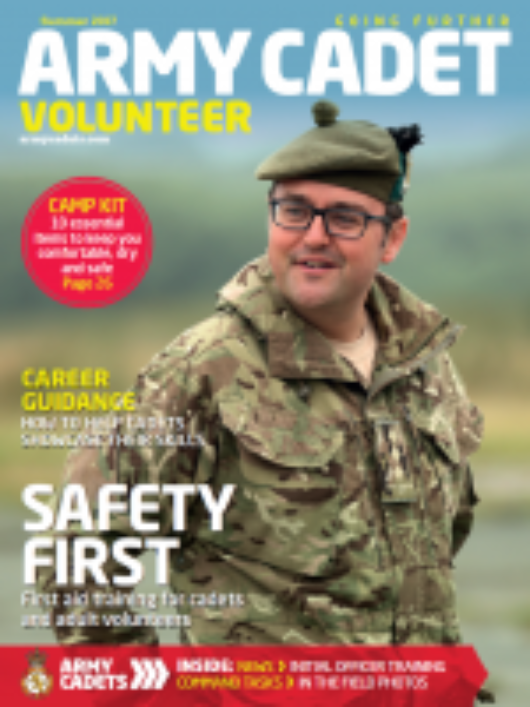 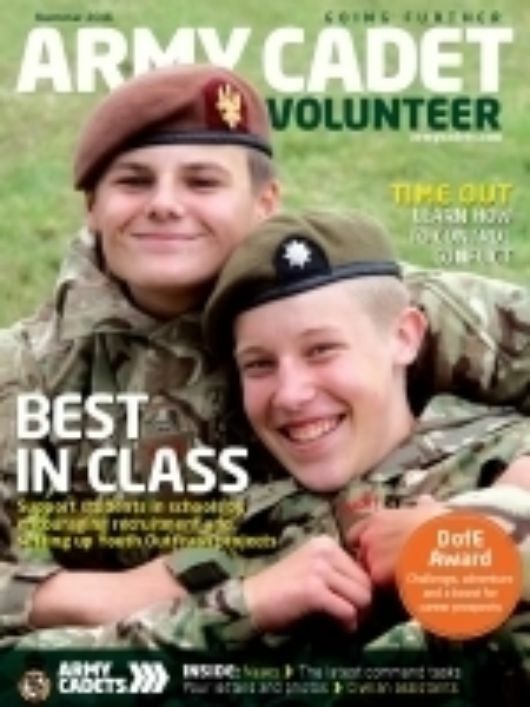 Safety First - First aid training for cadets and adult volunteers, plus career guidance for cadets and essential camp kit. 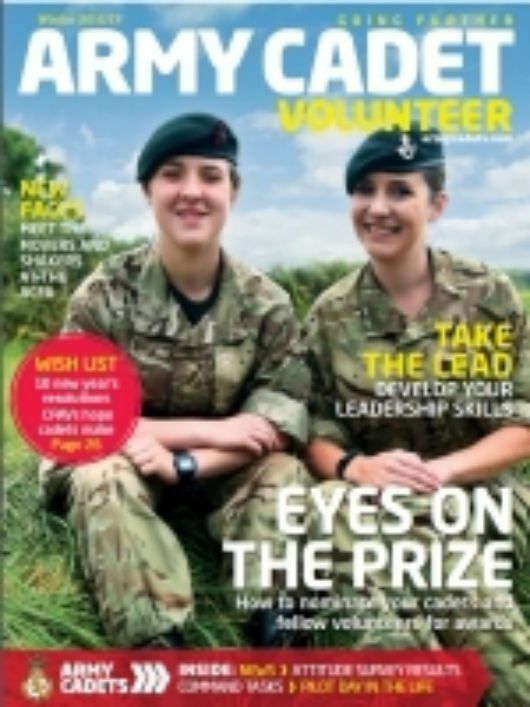 Eyes on the Prize - learn more about the different awards available to cadets and volunteers and how to submit nominations. 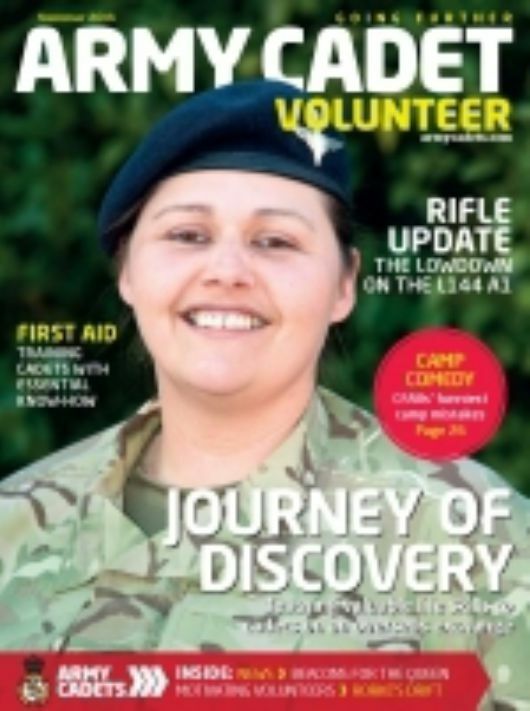 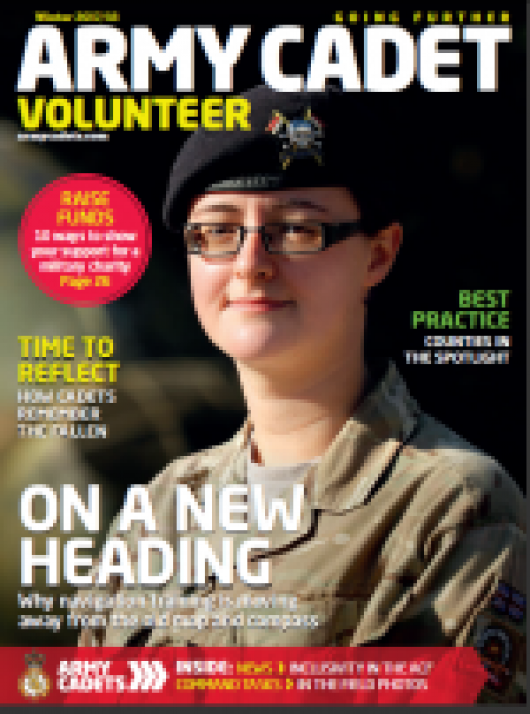 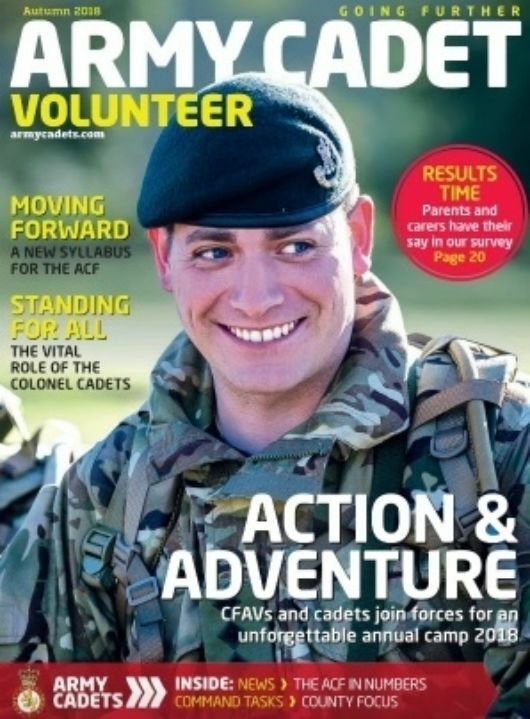 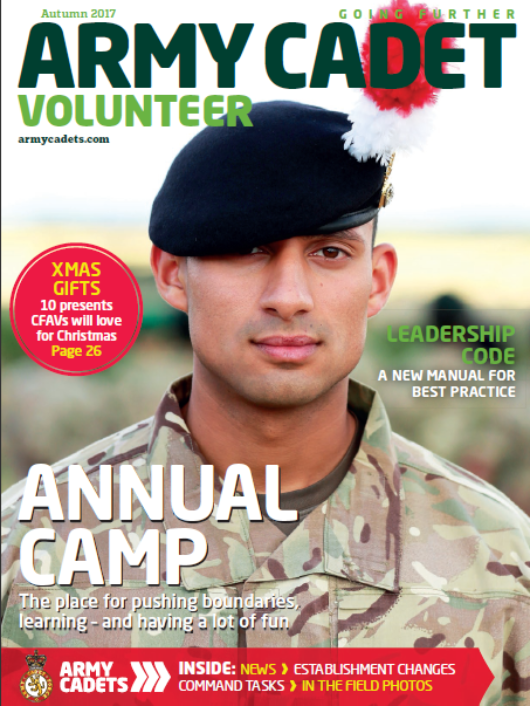 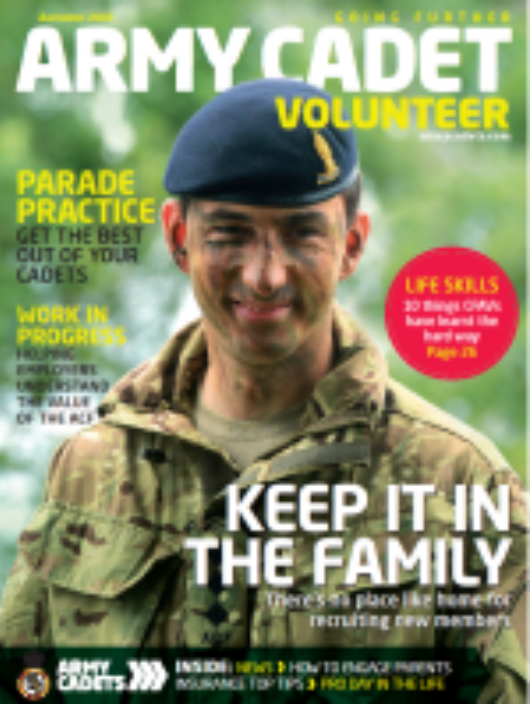 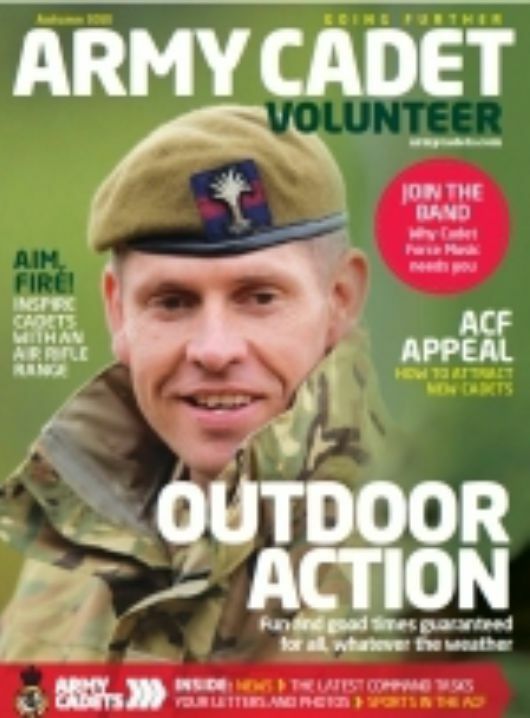 Hear from CFAVs who have used leadership skills developed in the ACF to help their careers, plus we uncover the top 10 New Year's reolutions you wish cadets would make!